Holidays in Padenghe sul Garda ↔ Discover Lake Garda! The historic village is located in an excellent wine-growing region, has many attractions and beautiful beaches. 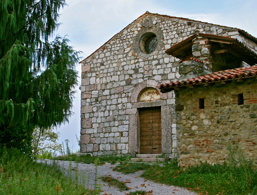 he town of Padenghe sul Garda is located on the southwestern shore of Lake Garda in the province of Brescia. 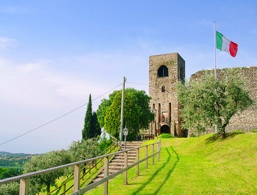 The village has 4,200 inhabitants and, thanks to its location on a hill, gives its visitors a fantastic view of Lake Garda and the picturesque surroundings. 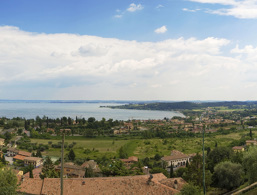 The town of Padenghe sul Garda is part of the well-known region of Valtenesi, the wine-growing area that extends from Portese to Salò and to Desenzano. The mild climate, the Mediterranean vegetation, the small harbour and the beach have made the village one of the most popular tourist resorts of southern Lake Garda. The history of the village goes back to the Neolithic period. Archaeological finds prove, Romanesque peoples settled here as the Roman era Padenghe sul Garda was an important commercial port, where wealthy families built magnificent villas and temples. During the invasion of the barbarians, the inhabitants had to flee from the shores of the lake into the hills. During this time the castle Padenghe was built, and in its courtyard, a beautiful residential area was developed. From the tower of the castle, you can enjoy a breathtaking panorama of Lake Garda and the surrounding villages. One of the most beautiful buildings is undoubtedly the Villa Barbieri, which today is the seat of the municipal administration. The settlement of Padenghe sul Garda is traced back to the Neolithic period and peaked in the Roman era when Padenghe with its port became an important trading centre. The settlement was moved from the lake shore to the hill, where Padenghe Castle could provide protection from the Barbarian invasion. The still well-preserved fortress dates back to the 10th century. 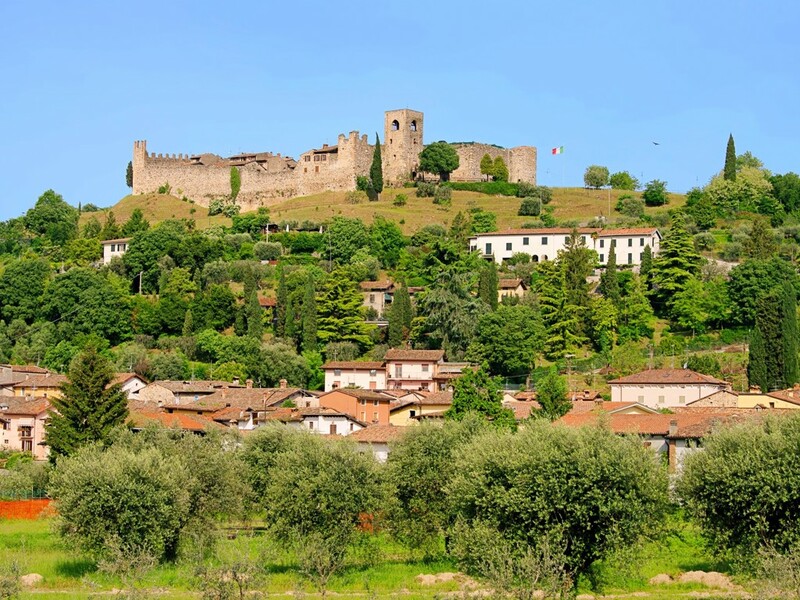 Characteristic features are the fortress walls, framed by battlements and from the tall watchtower you have a wonderful view of Lake Garda and the surrounding countryside. The Romanesque church dates back to the 12th century and is located directly next to Padenghe Castle. This church is to be restored and will be made available to the public as a museum or library in the future. This church was built towards the end of the 17th century. 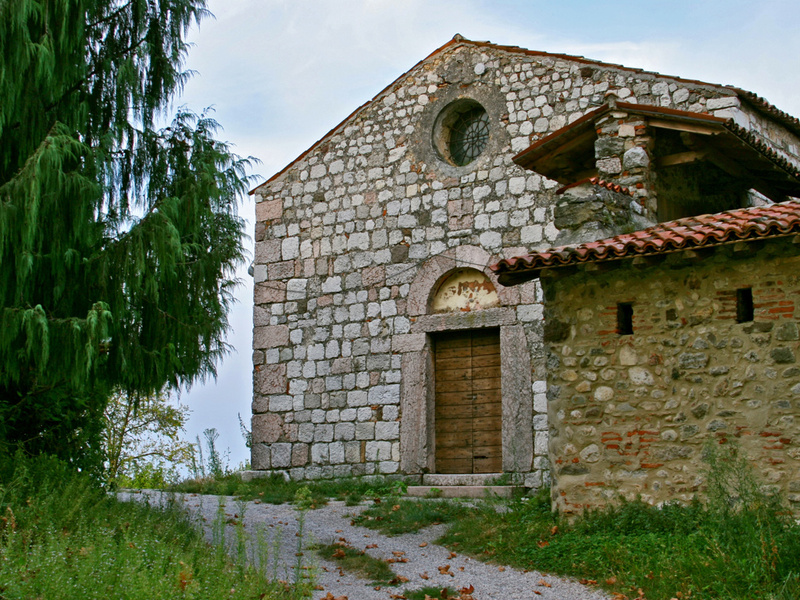 For culture lovers, the parish church of Santa Maria is definitely worth a visit, as there are paintings by the great painter Paolo Veronese and sculptures by Callegari and Sirono. The Villa Barbieri is a monumental building with an original 18th-century rustic facade and is now the seat of the municipal administration. The accommodations at Padenghe sul Garda were rated 4.2 out of 5 stars by 9 users.